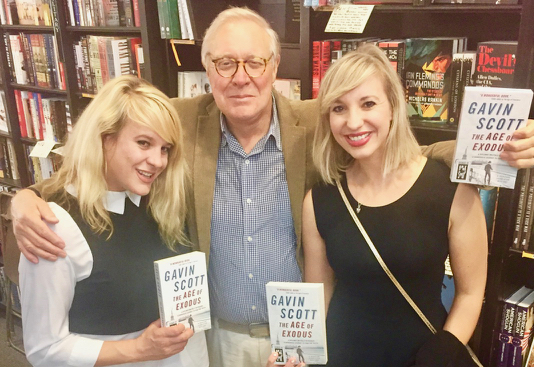 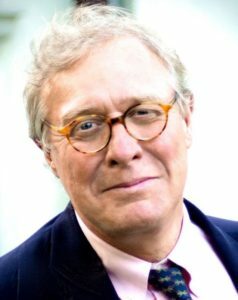 Gavin Scott | The Age of Exodus is launched! 20 Sep The Age of Exodus is launched! 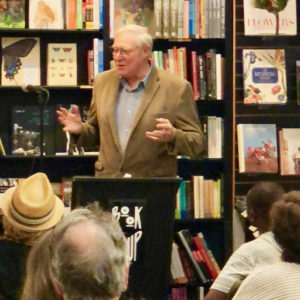 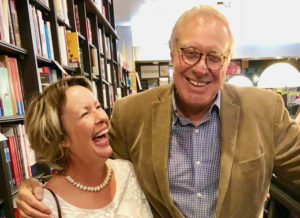 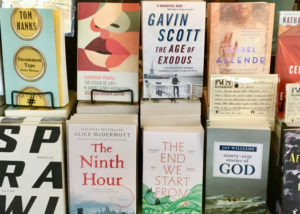 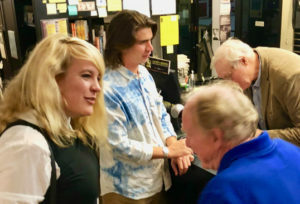 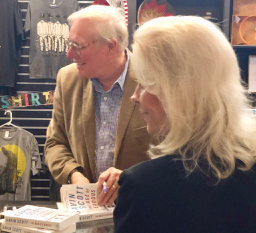 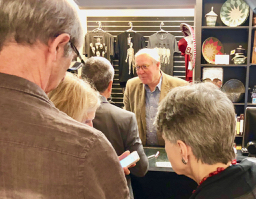 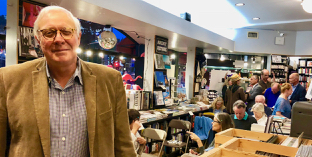 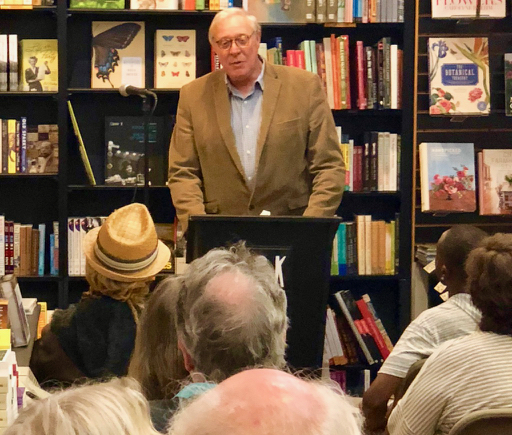 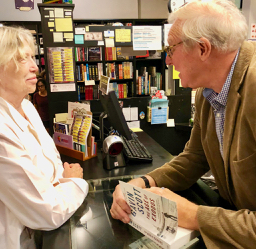 A huge thank you to everyone who was able to come to the launch of #AgeofExodus at Chaucer’s Books in Santa Barbara and Book Soup in Los Angeles – and to all those who wanted to come, couldn’t make it, but have promised to buy and review the book on Amazon! 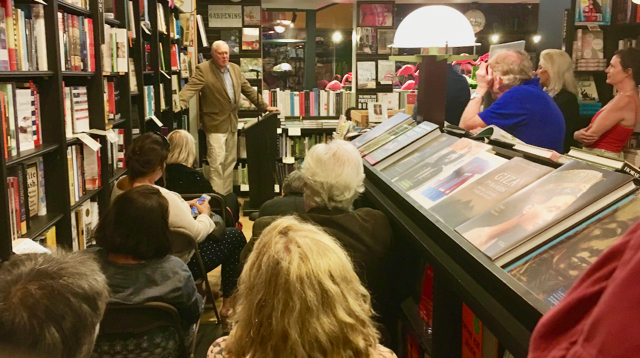 Two wonderful evenings with extraordinary numbers of wonderful people.